Thank you for taking the time to visit our website. 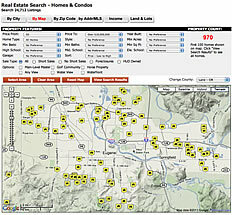 We specialize in assisting buyers and sellers in Western Oregon and surrounding areas. Our website contains ALL listings from ALL Real Estate Agents. There is currently a loan program that grants you the 3.5% Down payment. We can get you into a home with very little out of pocket expenses. Please call today to learn about this wonderful program.